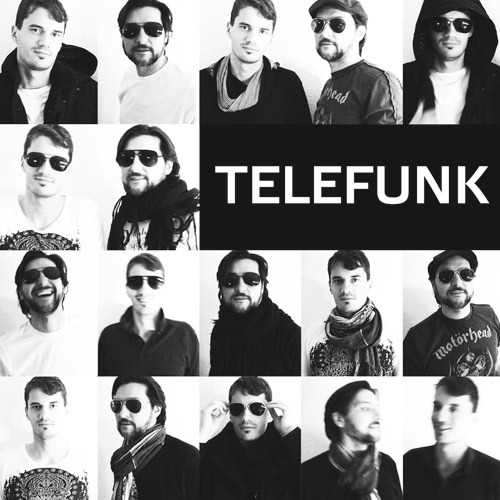 Telefunk was a Live Act and DJ project pushed and created by Tommy Tischmann and Philipp Erhart. Both born and raised in Ulm (Germany) started to equate machines with funkiness in 2009. The cooperation intended to give an electronic music output and to provide unique live act performances. Various releases on labels like Global Ritmico, Sleep is Commercial,Thokadee, Impulsa, Soul Shift Music (USA), Crazy Jack (France), Burnzzz (Switzerland) and others made waves within the electronic music scene.